Before 22nd February 30 TND 15€ Payment has to be paid before the last registration date to bank account. 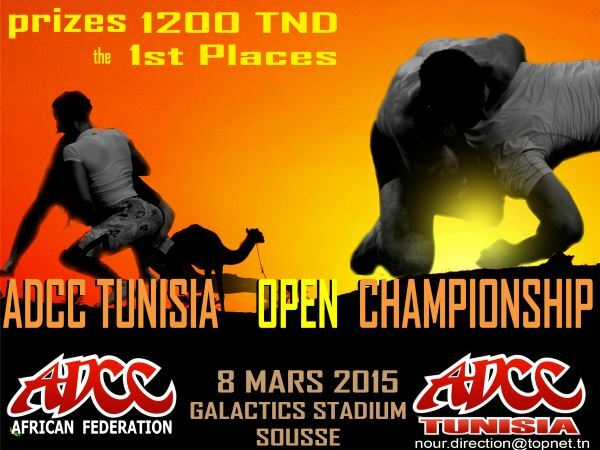 Message in the payment has to contain ADCC +fighters name, team and category. The doors open half hour before competition Free Entrance.